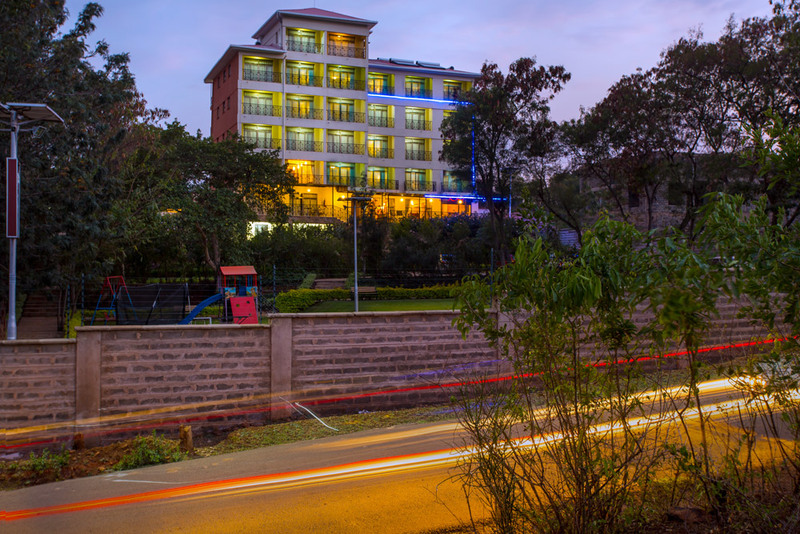 Set right to the beautiful Kajulu hills in Kisumu, the top hill location of Wigot Gardens hotel will literally take your lakeside holiday to another level. This new hotspot in Kisumu has a diverse environment that turns your leisure time into pure bliss. Soon-to-be introduced luxury camps that will definitely entice travelers who want a safari like living experience within a city.